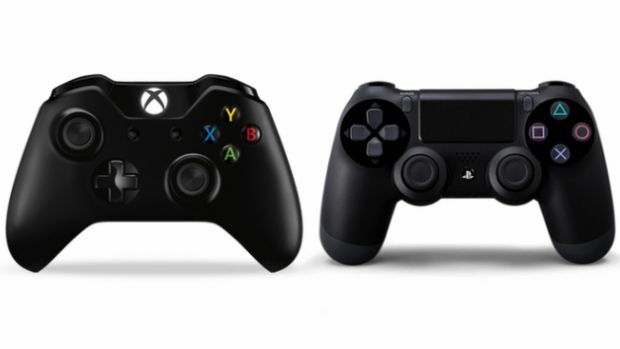 Strategy Analytics believes PS4 will outsell Xbox One by 40 percent up to 2018. The eighth generation of console wars is still relatively in its infancy but there’s no denying the PS4 has a significant lead over the Xbox One. Sony’s console has already sold 18.5 million units worldwide as of late week, while Microsoft has only claimed 10 million units shipped as of November 2014. Research firm Strategy Analytics, in a report summarized by Games Industry International, believes the PS4 will continue to dominate until 2018, outselling the Xbox One by 40 percent throughout. This will lead to the PS4 having 80 million units sold by 2019 while the Xbox One has 57 million units. Regardless of the state of both consoles, Strategy Analytics says core gamers are picking up new hardware in a quicker fashion. Any drop in sales compared to the previous generation has been attributed to Wii owners who have since moved on to mobile games. What are your thoughts on what the future holds for both consoles? Let us know in the comments.